The secret to extraordinary bacon is time. Time to carefully select center-cut pork bellies and time to cure with the finest ingredients. Old Smokehouse® bacon is a sweet, smoky, oh-so-distinctive bacon that’s smoked for hours over real hardwoods. The unique cure, combined with slow smoking, produces a flavor that keeps customers coming back. It can truly be called one-of-a-kind. 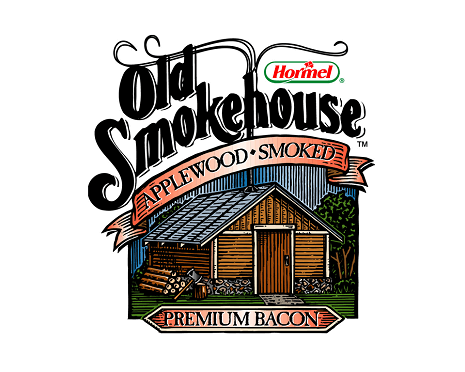 Oldsmokehouse® bacon is a Hormel Foodservice product and is only available to foodservice customers.